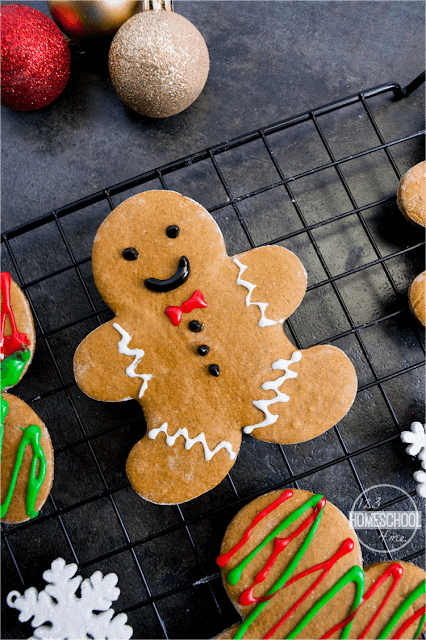 You are going to love our families BEST Gingerbread Cookies Recipe that actually stay soft, have an amazing flavor, and smell wonderful while they bake. Let me share a family secret…. our BEST Gingerbread Cookies Recipe! These cookies come out soft and oh-so-yummy. They will make your whole house smell like Christmas too! 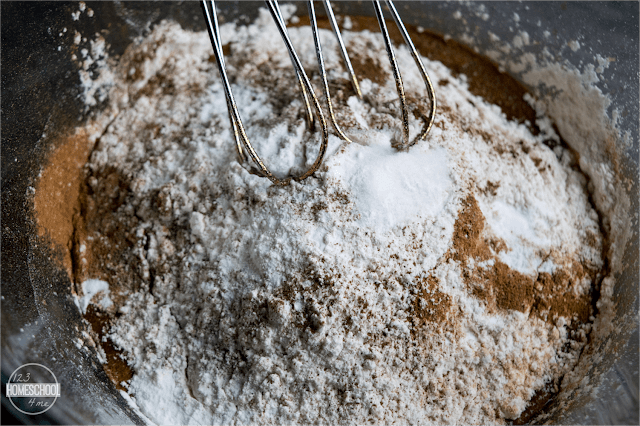 Mix brown sugar, softened butter, molasses, and cold water. 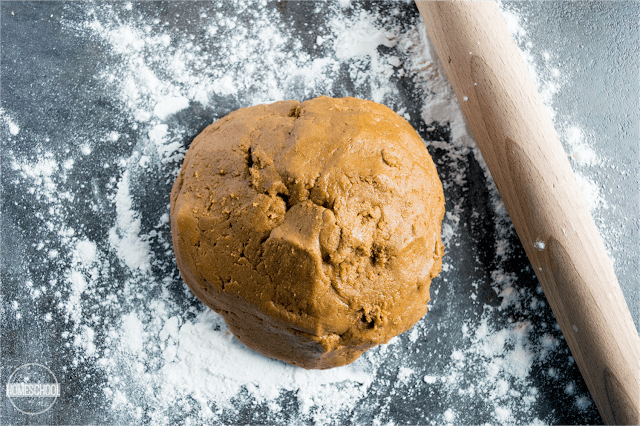 Stir in remaining ingredients: ginger, allspice, cinnamon, cloves, salt, baking soda, and flour. Refrigerate the dough 1 hour covered. You can skip this part, but it helps make the dough easier to shape. 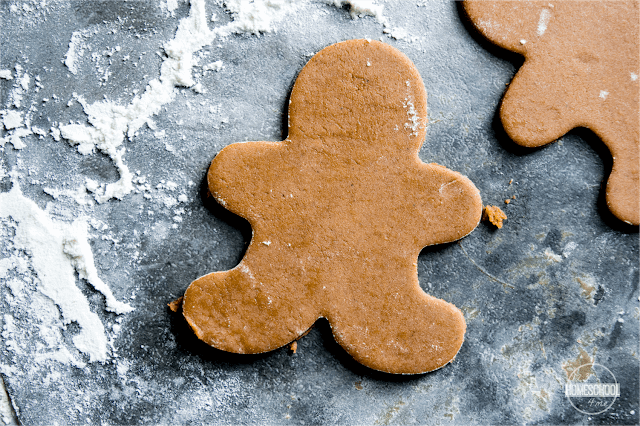 Preheat oven to 350 F while you roll out gingerbread men on a lightly floured surface. The dough will be stiff, that’s normal. Put cut outs on lightly greased cookie sheet 2″ apart. Bake 10-12 minutes. DON’T OVERBAKE or they wont be soft. Let them cool 1-2 minutes on cookie sheet and then move them to a cooling rack. 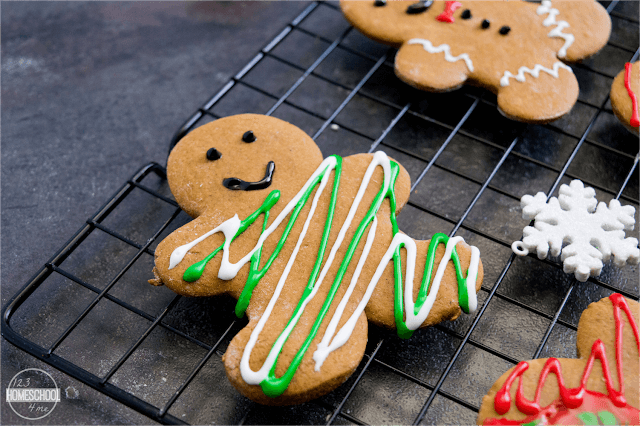 Once cookies are cool enough to handle, decorate with frosting. 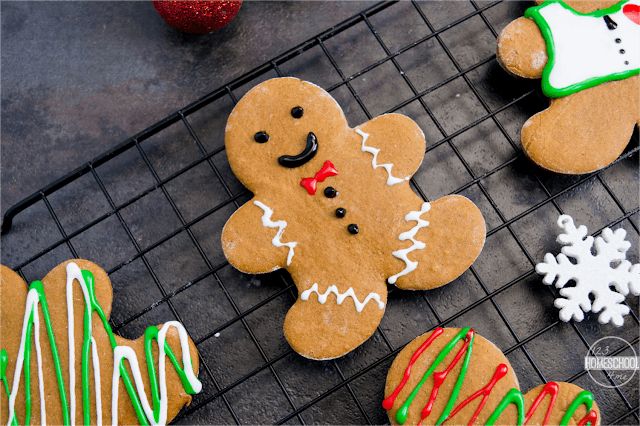 These are seriously the best Christmas cookies you’ll eat. They are quick & easy to make, not overly sweet, they are soft, they smell like Christmas, and they taste FANTASTIC! These are my families favorite Christmas cookie! 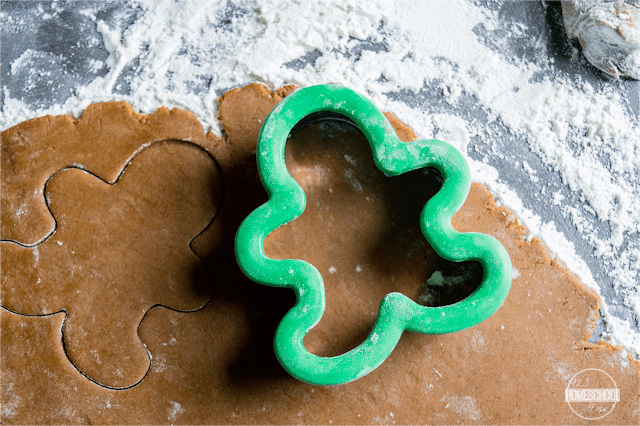 These are seriously the best Christmas cookies you'll eat. They are quick & easy to make, not overly sweet, they are soft, they smell like Christmas, and they taste FANTASTIC! 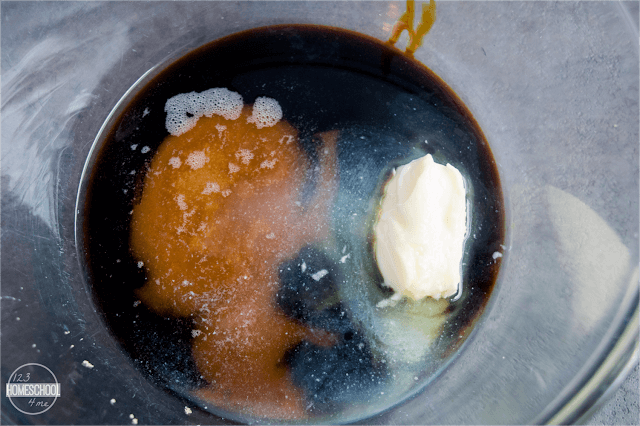 Mix together brown sugar, butter, molasses, and cold water. Add the remaining ingredients. Cover dough and put in refrigerate for about an hour. This is option, but will make it easier to handle. If you refrigerate it too long it gets stiff - don't throw it out just let it warm up and you roll it is and it will still taste just as delicious! Pre-heat oven to 350 F. Roll out dough on lightly floured surface. Cut out with cookie cutters and place on greased cookie sheet at least 2" apart. Bake cookies for 10 minutes (DON"T overbake!) Allow to cool 1-2 minutes on the cookie sheet, then move to cooling rack. 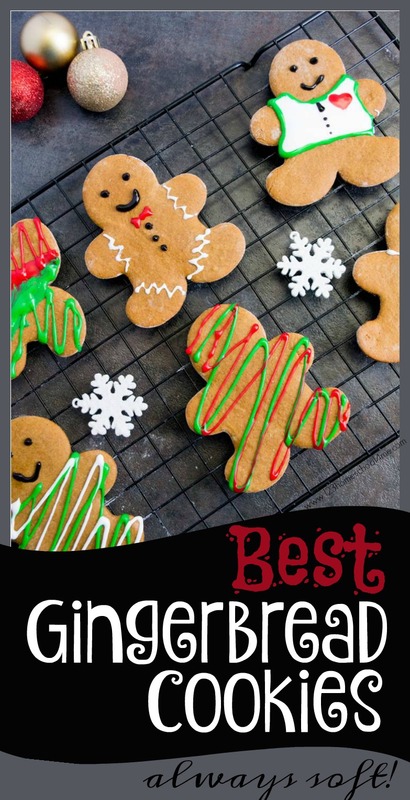 Decorate cooled cookies with your favorite icing to look like gingerbread men. HINT: If you are using traditional red-hots for eyes, make sure you put them in the gingerbread men before baking. Personally, this is one of my favorite flavor combinations! Do you know how many calories it is?